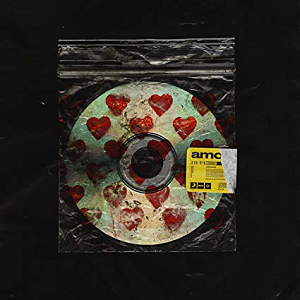 Bring Me The Horizon's latest album AMO enters straight in at No. 1 on Uk's Albums Chart. They knocked The Greatest Showman's OST and holding its spot at No. 3 we have Queen's Bohemian Rhapsody OST. O novo álbum dos Bring Me The Horizon, AMO, entra diretamente para o #1 da tabela de álbuns mais vendidos no Reino Unido. Parabéns! Eles derrubaram a banda sonora do filme The Greatest Showman para o #2 e a segurar o #3 temos a banda sonora de Bohemian Rhapsody dos Queen!